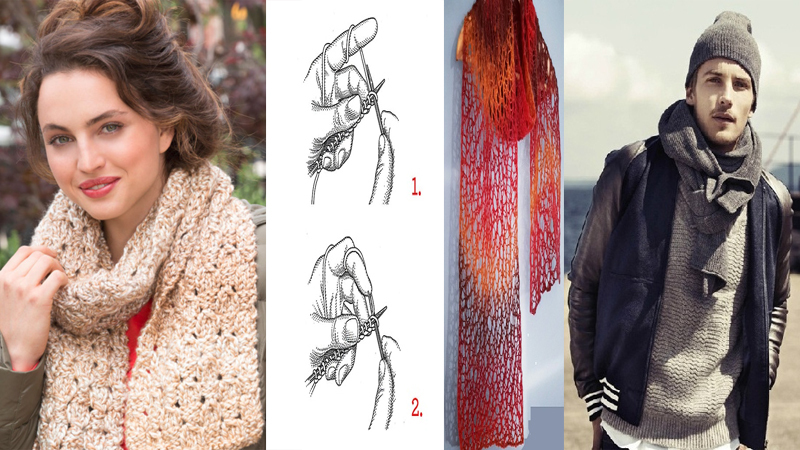 Shirt designs are now also adopted by women for casual and formal wear to give their stylish collection a new and trendy look. While moving to the malls and markets, it is widely seen that the women are now opting the plaid shirts women’s design with a vast colour range. 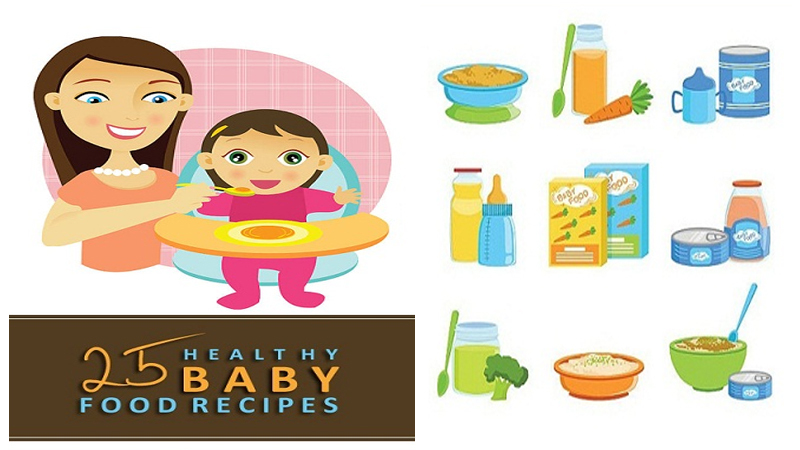 They are the prime choice found in the shopping baskets of nearly women of any age. 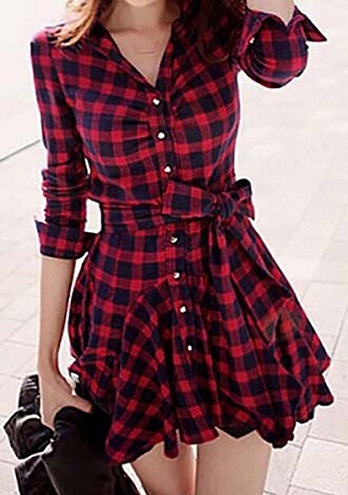 Here are few designs of plaid shirts for women for a professional official look and also for a trendy party wear. The women’s plaid shirts collection with three selective colours is the best to be selected for an official wear in many of the corporate companies. The shirt is made from pure cotton giving square designs in red, black and white colour strips along with square designed buttons. The latest shirt designs would surely go for this belt layered shirt. The shirt is having small square designs in blue with a white strip on its sides. The left side of the shirt consists of belt layers with the similar material. 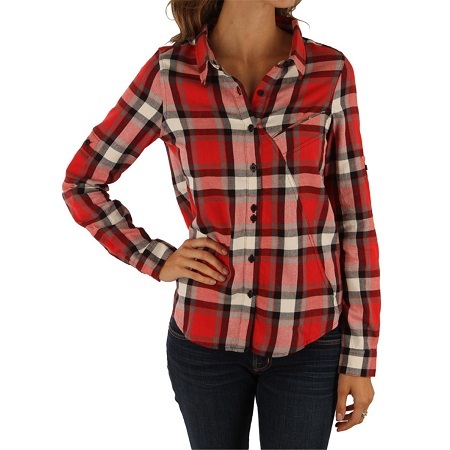 A new women’s plaid shirts design which is favorable for both casual and formal wear is given a skinny fitting. The shirt is also given a white inner with a short length and long sleeves. 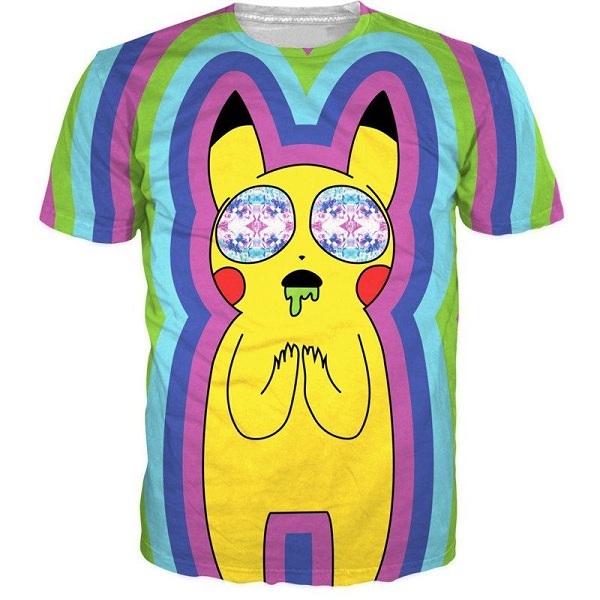 A design which is a combination of a shirt and t-shirt is quite liked by the teens of the colleges. The top is given a t-shirt look from the front while it is designed as a shirt from the back. The back and sleeves is given a plaid design with big squares in red and light blue. 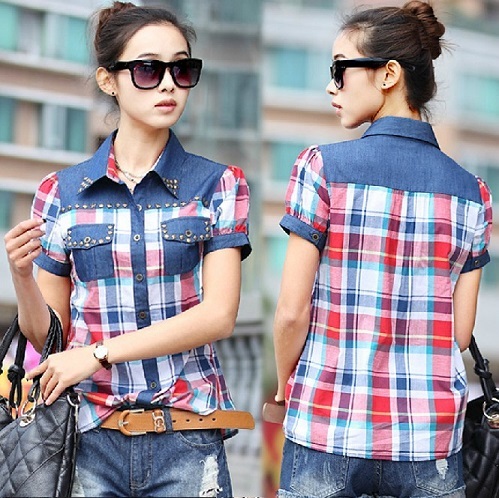 Try this stylish plaid design which has an upper design similar to a shirt and the lower portion similar to a frock. To add to its beauty, a bow belt is given for the waist with several layer flaws in the end. 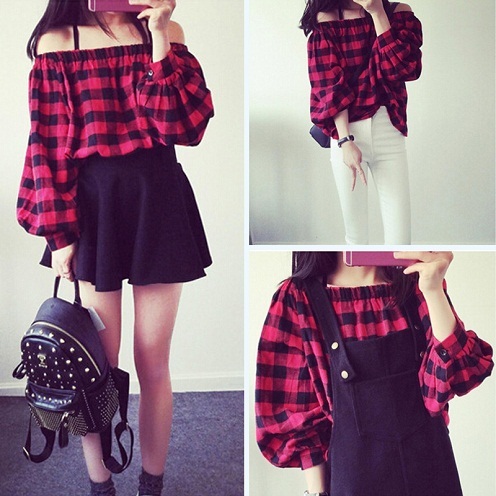 Off shoulder designs are also the encouraging while shopping for a smart plaid shirt. The design is given two shoulder strips with an elastic neck. The top can be worn in two different ways with the strips and in an off-shoulder way with the elastic neck. 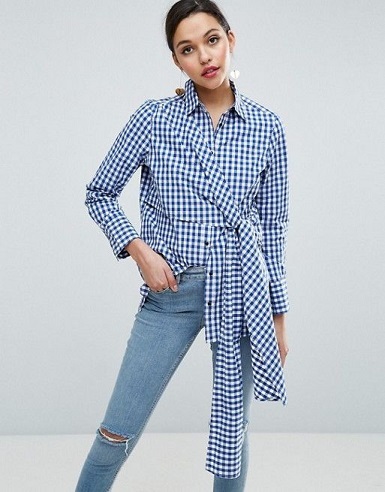 The plaid women’s shirts with a collar neck but an off-shoulder sleeve design looks lavishing for a beach wear or summer wear on jeans and shorts. With blue and black square designs, the shirt is given full sleeves which leave the shoulders barren. 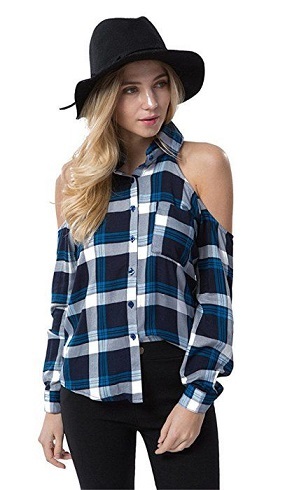 Have you got a look at the ladies plaid shirts with length till the knees and side cuts! 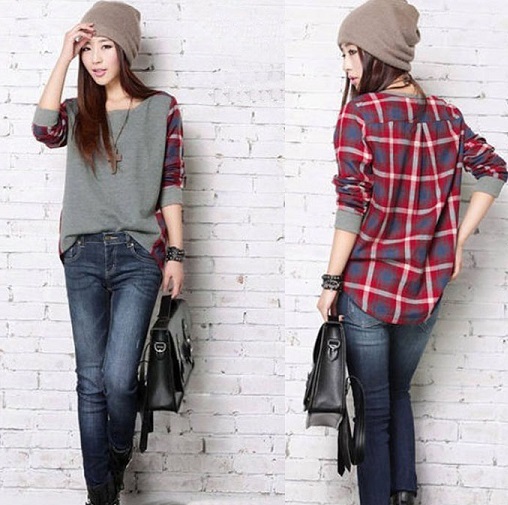 These long plaid shirts contain long sleeves with a white print behind. The neck fit collar gives it a wonderful look. An upscale design in the plaid shirts women category is the oversized pattern with the most lovable colour, black and white with grey shades. The shirt is carried as a blazer or upper coat in thick cotton best for any party or concerts. 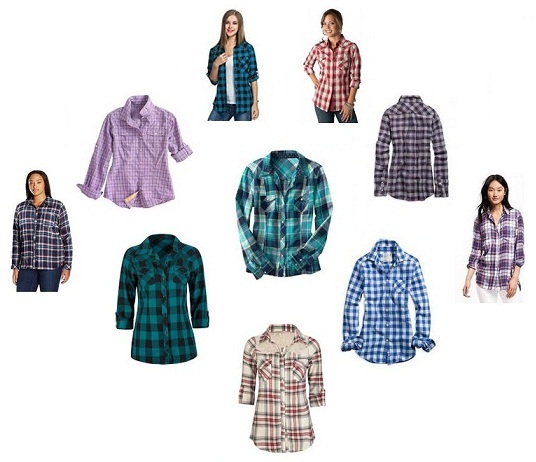 Short sleeves and shoulder work would adorn any of the plaid women’s shirts design. The shirt is also given tucked patchwork on the neck with two pockets. The short length of the shirt makes it the best for shorts and high waist jeans in offices. The simple designs of the plaid shirts are now modernized with different cuts to make it more delightful to the women with utmost comfort. Some of the teens also prefer to wear such shirts as shrugs over the t-shirts for a proper casual look for parties. The shirt come in square patterns namely the tartan, gingham, hounds tooth etc. 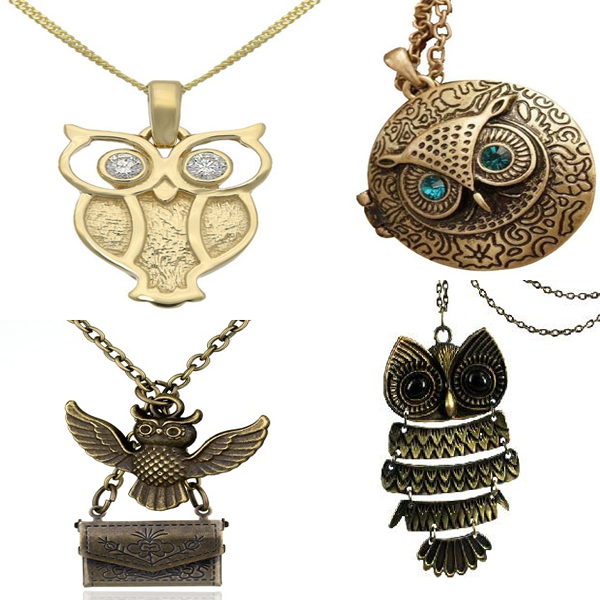 to choose from according to the suitable design to the body texture. Images Source 1, 2, 3, 4, 5, 6, 7, 8, 9, 10.